Where young cowboys and cowgirls compete for saddles, buckles, and cash awards! 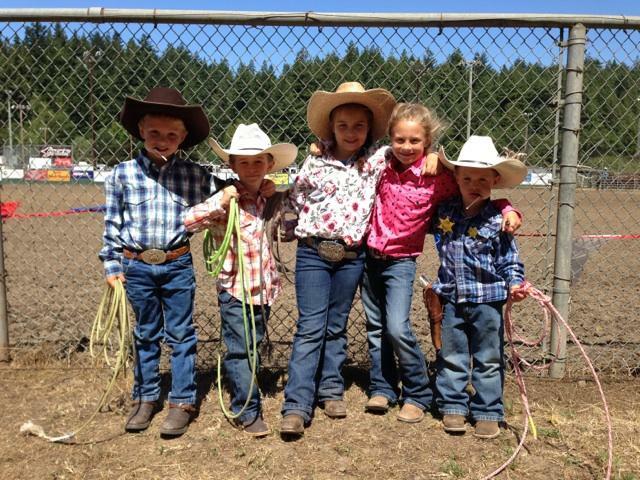 The Fortuna Junior Rodeo was just a thought in the minds of several parents many years ago. 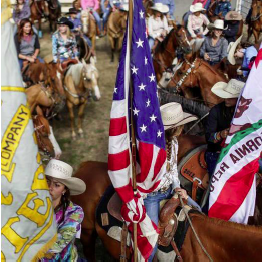 Today it is the largest Jr. rodeo in Northern California and is a success due to their hard work and dedication, and of course the generous funding from local Humboldt County sponsors. The Fortuna Junior Rodeo Committee was established in 1993 for the development and growth of youth in rodeo. It was to conduct, promote and produce youth athletes for the champions of tomorrow. Rodeo events such as these teach children responsibility and sportsmanship, as well as, fostering family support as they compete. This rodeo offers the chance for young cowboys and cowgirls to compete in two days of fun and camaraderie. Six All-Around Champion Trophy saddles, 28 trophy buckles, along with prizes to 6th place will be awarded to top point earners at the end of the two day event. The Jr. Rodeo has the highest cash paybacks in Northern California, which attracts young competitors from all over the state. This year the Jr. Rodeo will be at 10AM on Wednesday July 17 and 9AM on Thursday July 18th. 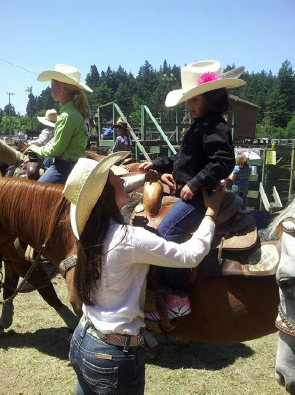 The Junior Rodeo is a multi-event rodeo for children ages 2 to 18. The contestants’ events are divided into four age groups. Contestants will compete for the All-Around Championship titles in each of the four groups. 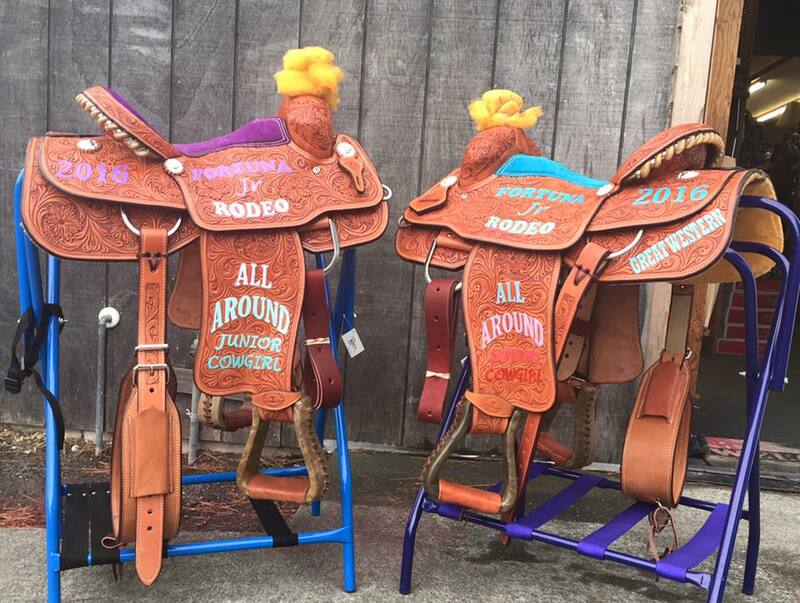 Each All-Around Champion will be awarded a Trophy Saddle. Saddle sponsors include: American Ag Credt, Great Western, and Bear River Casino. Fortuna Junior Rodeo Facebook Page. Contact: Kris 707.498.9388 for more information.